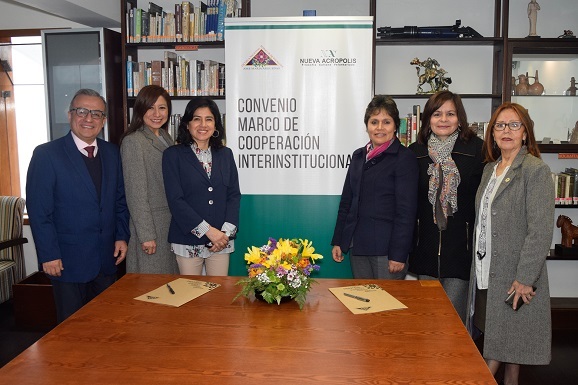 We signed an institutional agreement with the José María Arguedas National School of Folklore with the aim of complementing the musical and professional work that is carried out in the framework of our cultural activities. Projects include the exchange of professors and courses with specialization in music and dance, as well as the promotion of the New Acropolis National Music Competition. The José María Arguedas National School of Folklore was founded in 1948 and is currently unique in its genre within the country.